We were so inspired by Chris' amazing idea that it made us start thinking...how can we help get homes for dogs in shelters so they can start creating their own memories with their new families? Then it hit us! 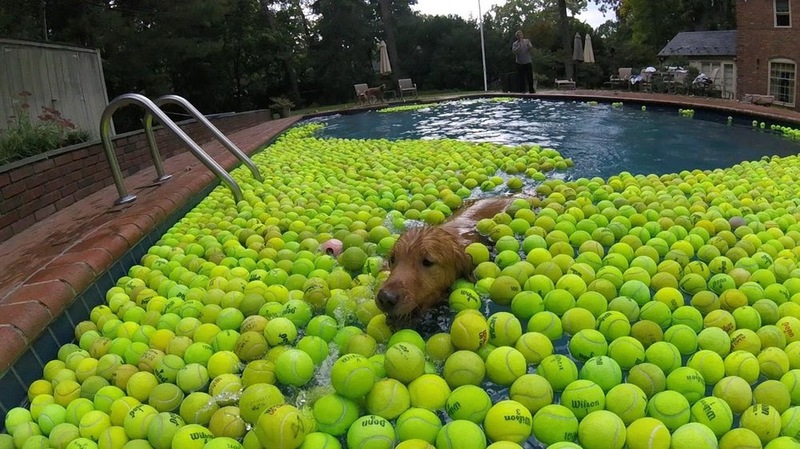 For a dog in a shelter being as adopted is as awesome as being able to jump into a pool full of tennis balls! 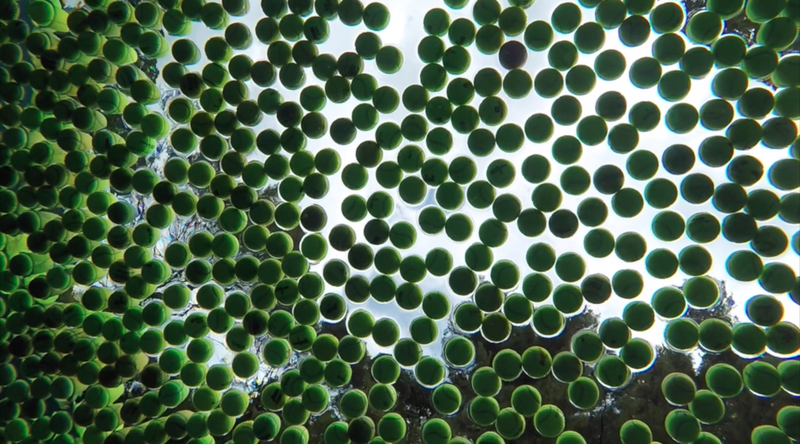 So we set out to start collecting as many tennis balls as we could get our hands on. We posted on Facebook, Instagram and Twitter, we checked craigslist and many other places but we were struggling to find as many tennis balls as we would need. Finally we got an email back from a wonderful man named John who said he could help us! We started packing up our cars with thousands of tennis balls that we were able to get from John! After finally collecting over 4,000 tennis balls we knew we were getting close!&nbsp;&nbsp;We reached out to Chris to let him know that his wonderful Instagram post had inspired us to do this and we wanted to get his permission to use the footage of him and his beautiful dog Everything.&nbsp;&nbsp;He was more than willing to help and was incredibly thankful for us helping to honor his late dogs memory and continue the work he was doing.&nbsp;&nbsp;3 GoPro Cameras, 1 DSLR and 1 Drone later we were ready to shoot the video! The main purpose of this video is to help create awareness and raise money for the local shelters across the country. We wanted to capture the idea of how great it is for a dog to be adopted and figured what better way to do it than to show you! It is our hope that if you are looking to bring home a dog that you head over to your local shelter because you might just end up meeting your new best friend.